ENJOY 2015 EVE IN ROME! To welcome 2015 with an explosion of music and colors Rome City Hall has sponsored this year two majestic events into the suggestive backdrops of Circo Massimo and Fori Imperiali respectively. – starting at 8 pm, from FORI IMPERIALI all the way up to Altare della patria (Piazza Venezia) the air will be resounding with soul, ’60 revivals, funcky, swing and electro swing, recalling the atmosphere of Manhattan’s 52nd Street between the Thirties and the Sixties. 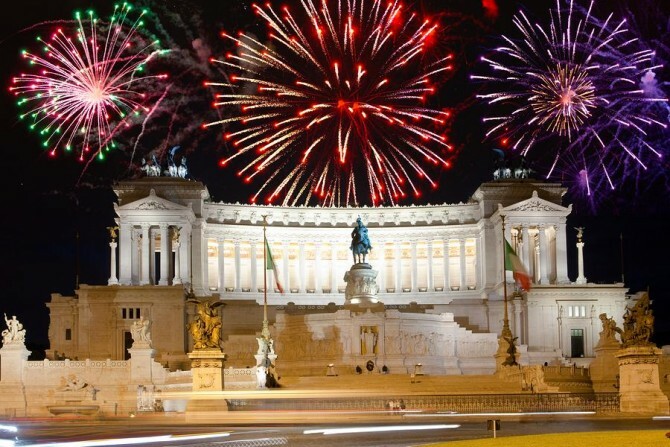 Staying at Yes Hotel will allow you to enjoy at best you Roman New Year’s Eve!